Between - OUT MAY 2018! 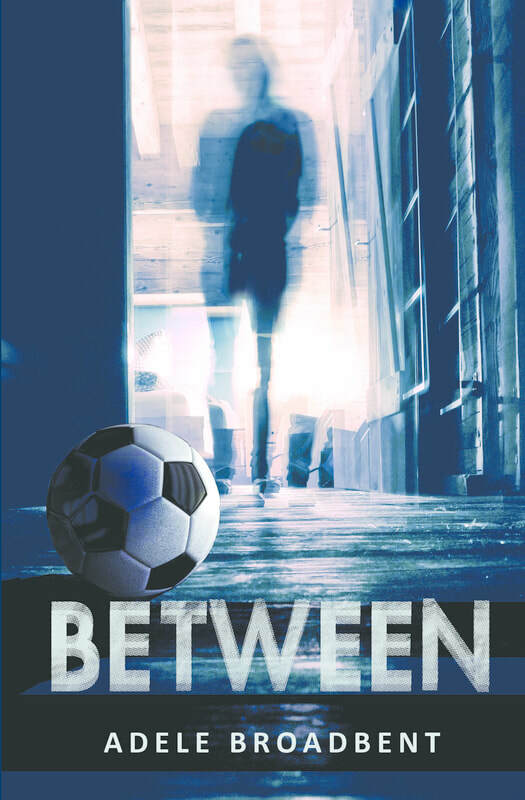 Between - IN STORES NOW! ​12 year old Olly is fascinated in all things unexplained, from Bigfoot to hauntings to the Loch Ness Monster. His mates used to share his curiosity but now they say that stuff is for little kids. Olly keeps his wonder to himself - until he has a chance meeting with the town (so-called) nut-job. Mad Martha Mishefski claims to be psychic and Olly has been told to stay away from her by his mum and controlling aunty. After getting to know Martha, Olly has lots of questions. Why is his mum so against her? She's just an old lady. Isn't she? School, football, friendship and as always in Adele's books, a secret to be discovered. Olly just wants to know the truth - in this world and the next.